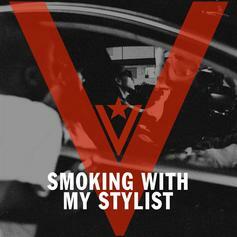 Nipsey gives us a new track with the dope-titled "Smoking With My Stylist." Could this mean we'll be getting "The Marathon 3: Victory Lap" soon? Track is fairly radio-friendly, don't know if this trend will continue on his next project.